Join the wedding party and enjoy a luxury day out with friends at this year's BRIDE Dubai exhibition. Engaged or not, BRIDE Dubai is every wedding-lover's paradise; from lush dresses, to ornate decorations, flowers, shoes and accessories, to decor inspiration and bridesmaid dress ideas - BRIDE Dubai has it all. Discover new bridal trends, affordable fashion, striking jewellery, plus health and beauty innovations. Find your outfit for the next celebration planned, or if you're a bride-to-be yourself - you might find your most perfect wedding dress for your special day. 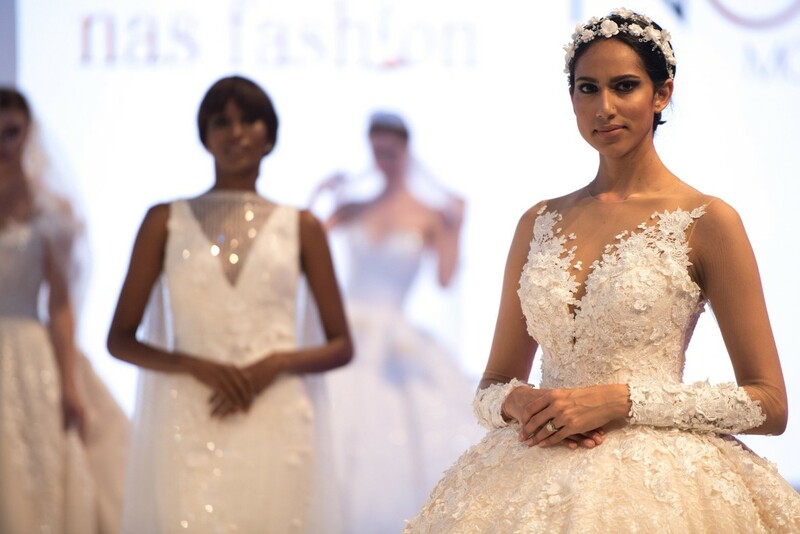 Over 20,000 powerful and philanthropic women in the region attend BRIDE each year, as they discover feasible designer couture and stand out fashion from GCC designers. Plus - don't miss the chance to meet influencers wearing cutting edge regional brands, and showcasing how to achieve effortless style on a modest allowance. 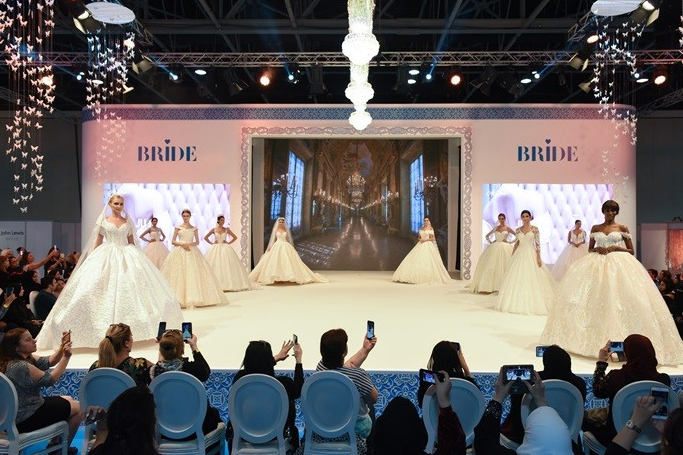 Here's our top highlights at BRIDE Dubai this February. Home of the Main Stage, with catwalk shows, beauty demos, the BRIDE Wedding Awards and an exclusive bridal fashion show - the magical secret garden should be your first stop. There'll be a schedule packed with shows and demonstrations from some of your favourite brands and international and regional designers; including Tips & Toes, Savoy Flair, Olivia Burton, Sevda Fashion House and Atelier Zuhra plus more. 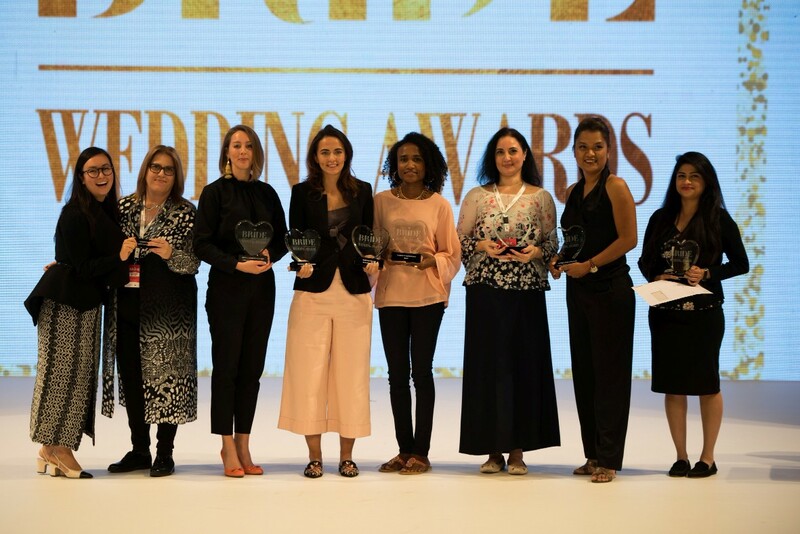 In view of the astounding success of the 2018 BRIDE Wedding Awards, the team searched high-and-low for inspiring brands to enter into the forthcoming ceremony. Nominations are now closed and so we're looking forward to seeing what the high-profile panel of judges have to say about the shortlisted entries. For the 2019 awards, the Dubai Opera has been shortlisted as a wedding venue nominee, with Chateau Blanc for wedding favours, Vivaah Weddings for organisers and planners and Studio 77 for photography and videography. Find the full list of shortlisted entries here. Due to high demand, the jewellery pavilion will be returning for the 2019 edition of BRIDE Dubai - offering exquisite but affordable jewels for all occasions. Especially for premium ticket holders - kick back and relax in the premium lounge, the perfect way to unwind after a full day of fashion shows, demonstrations, dance performances, wedding planning, dress hunting and pampering. Let the stress of hosting the big day disappear and enjoy an afternoon tea with friends in a calm and intimate yet exclusive area. That's not all - there's also a dedicated pamper zone, created especially for premium ticket holders, that will be offering a manicure service that you can enjoy during a busy day of all things wedding. Five of the region's most popular Instagram influencers shall be attending the 2019 edition of BRIDE Dubai; including Kuwaitis Noha Nabil and Dana Al Tuwarish and Emirati influencers Fatma Husam, Latifa Al Shamsi and Alreem Saif.